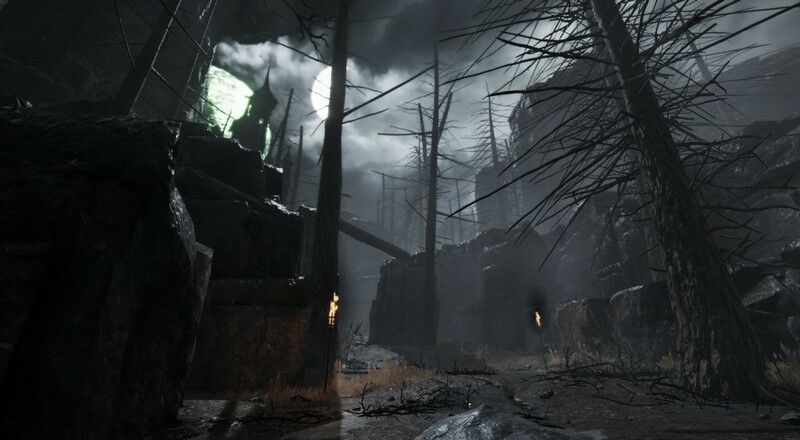 The next bit of DLC for Warhammer: End Times - Vermintide has been teased. Arriving towards the end of this month, "Drachenfel" will add three new maps to the existing set and task players with exploring the ancient castle, which is located outside of the Ubersreik region, to put an end to some Skaven schemes. Unlike the Sigmar's Blessing DLC, Drachenfel will run you a few bucks. The exact price hasn't been revealed yet, though the previous paid DLC, Schluesselschloss, cost $2.99 for just one map so I'm guessing this may run somewhere in the $9.99 to $15.99 range. The exact price of the DLC should be revealed as we get closer to the release date, May 26.